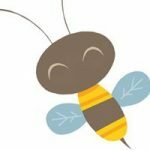 It’s hard to believe, but today my little blog is celebrating its second birthday! In some ways it seems like it’s been a much shorter span of time since I opened this little corner of blog-land…and in other ways it feels like it’s been a lot longer. I’m sure you other bloggers can relate. This past year has been a bit sporadic, what with us spending half the year traveling all over God’s creation. But through it all, you all have stuck with me and encouraged me be it here in the comments, over on the Facebook page, or on Twitter. You have been awesome, and I want to thank you! So, some of my most favorite online folks have generously donated some pretty cool items for me to be able to give some of you a small token of my appreciation – and to celebrate two years of community here together! Be sure to check back everyday this week, as I’ll have a new giveaway each day! Also be sure to tell your friends, because after all, to have community we need to have people, right? So, let’s get right down to it! I’m going to start off with two of my most favorite things ever – Coffee and a good book! 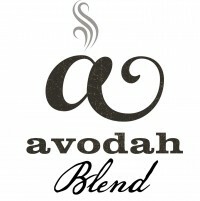 If you hang out with me on Facebook, you’ve probably seen me mention Avodah coffee. Folks, I.love.them. Not only is their coffee ah-mazing – seriously, its so smooth, not acidic, and oh-so-tasty – but every bag supports a good cause! 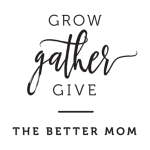 Go check out their website and see how a portion of every price is donated to various charitable organizations around the world. Nice! You may have also “heard” me talk about Sarah Mae. 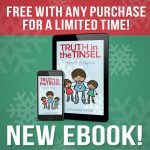 This girl can write, y’all! And I love few things better than sharing a good cuppa Joe and a nice read. So, Jordan and the gang at Avodah Coffee have generously donated a bag of smooth, yummy Avodah Blend coffee, and Sarah Mae has donated a copy of her incredibly encouraging book, Desperate. All giveaways will close Saturday, July 13 at midnight. Simply click the link for the Rafflecopter form below! Any flavor of coffee would be good especially at around this time in the morning as I’m reading my devotionals and to drink some while reading Desperate would be awesome!! Mmmmmm…coffee!! Southern Pecan sounds wonderful!! 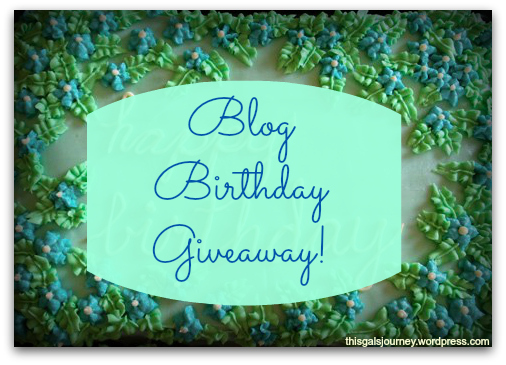 Happy Blog Bday!! I’d love to try the new baby blend, and no I haven’t read it but I want too! I’ve been waiting for a sale so this is perfect!! I have not read desperate yet, but I would love to, and I am currently looking for a coffee to replace our Starbucks addiction as we have stopped supporting their establishment! Would love to try both!! I’d love to try the Mexican Fair Trade blend and read the book. I have read desperate and love it! !